BASSETERRE, ST. KITTS, JULY 13th 2017 – Former Minister of Health, Hon. 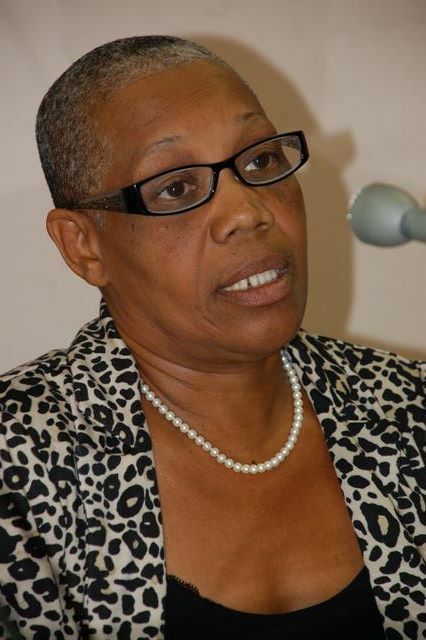 Marcella Liburd has accused the Team Unity Government of Prime Minister Dr. the Hon. Timothy Harris of breaching the nation’s constitution with several vacancies in the Ministry of Health. Ms. Liburd points out that although there are two ministers of health, Hon. Eugene Hamilton and Junior Minister of Health, Sen. Hon. Wendy Phipps, there has been no permanent secretary performing duties for several months. Mrs. Ione Willett, the substantive holder of the post was sent on vacation in 2016 and following the completion of her vacation remains at home for the past several months. “There is also no Director of Health Institutions. There are no Administrative Officers. There is no Health Planner and there is no Principal Nursing Officer,” said Liburd. She said there is also no Medical Board which was dissolved in January this year and seven months after remains unconsituted. The two-term Parliamentary Representative for Central Basseterre who has accused the 29-month old Team Unity Government of Dr Harris “of lacking the milk of human kindness,” said several months after the completion and the official opening of the Mental Health Day Care Center in December last year it remains closed.